Pair your fashion with something cool or better yet, something like this Stand Up Collar Casual Jacket for Women. A finest choice constructed from Real Leather that offer full potential to every style-savvy lady. What brings attention to the details, include structure lining, shining appearance and stand-up style collar. Versatile enough to work year-round. 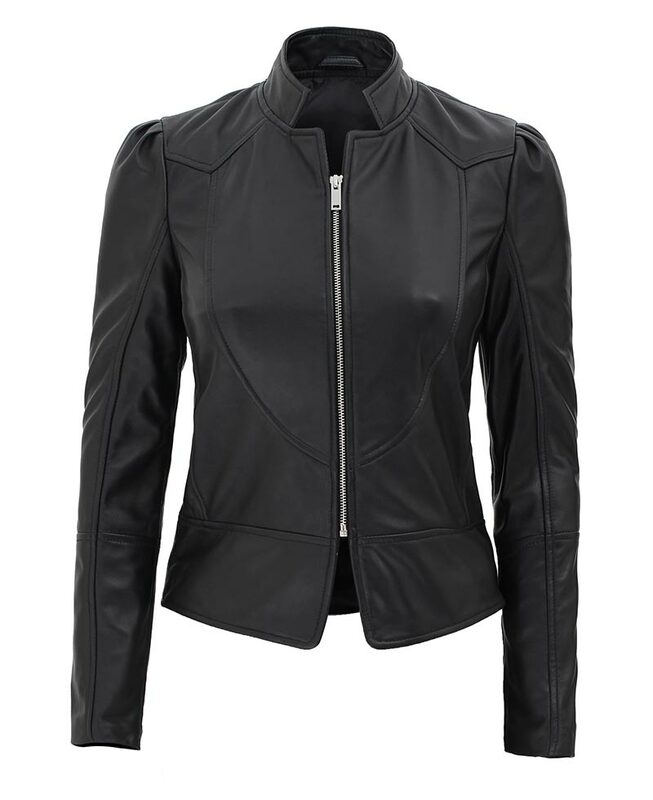 Rock the elegant womens leather jacket every day. The best jacket for both formal and casual ladies who live in a modern society. I love the jacket, and the leather feels so soft and pure. I also got a great value discount of $10 on the usage of a coupon code. If you are looking for a good looking jacket at a reasonable price, then you must consider this one. 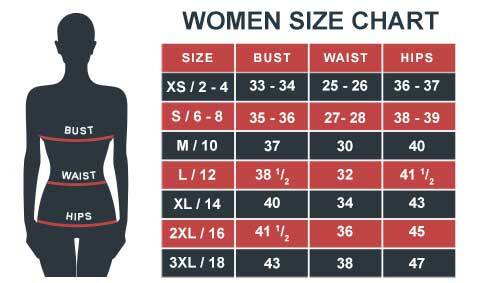 It fits perfectly, I followed the size chart, and it appeared in the exact size, just what I was looking for. I am 5’8” weighing 145 lbs, I ordered it in right size, and I can easily zip it up. Well constructed, the leather looks and feels genuine, it is warm but certainly not for the chilling weather and it seems precisely the same as shown in the pictures which are not happening in most of the online products.